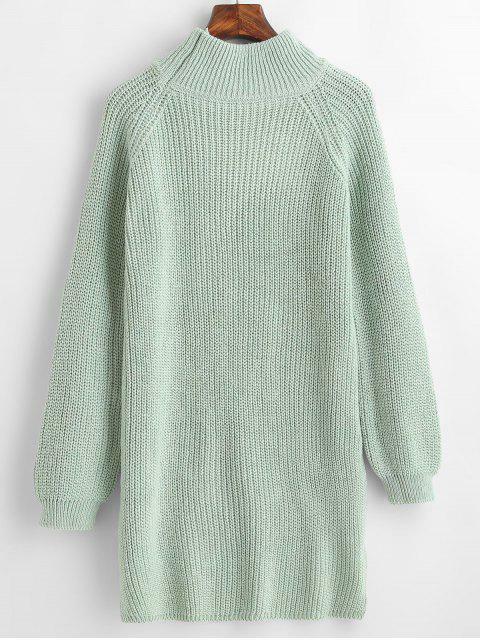 [39% OFF] 2019 High Low Mock Neck Longline Sweater In PALE BLUE LILY | ZAFUL .. 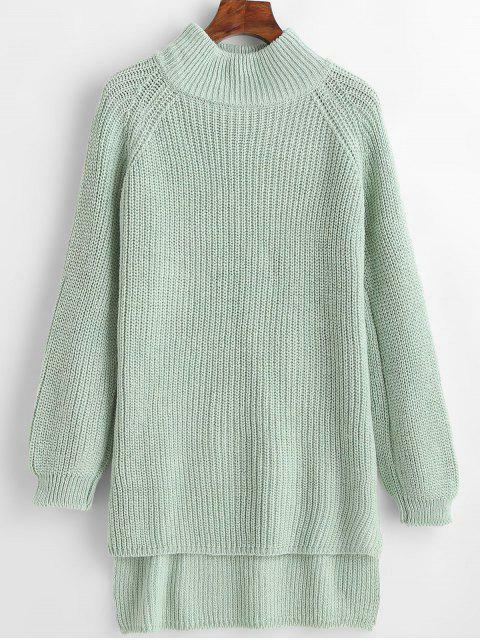 The plain sweater keeps you warm while making you look good. 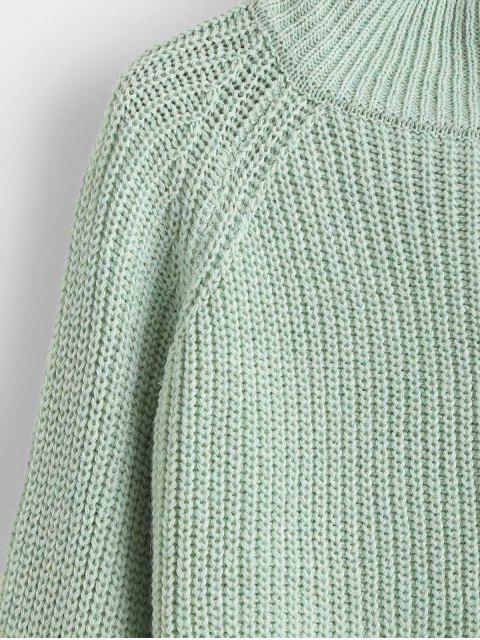 The long raglan sleeves and the soft fabric keep you covered and protect you from the cold. The high low hemline and longline length are easy to dress up with boots and leggings. The mock collar not only for warmth but also for a fashion look.